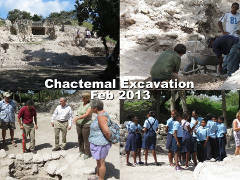 These are some events from the Corozal District of Belize, in 2013. 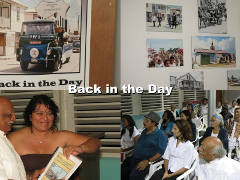 The Back in the Day Exhibit opened on January 25th, 2013, at the Corozal House of Culture. 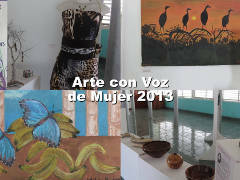 The Arte con Voz de Mujer Exhibit opened on March 29th, 2013, at the Corozal House of Culture. 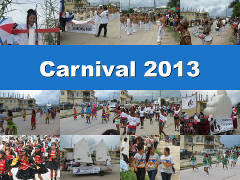 Corozal celebrated Carnival on Saturday, September 14th, 2013. 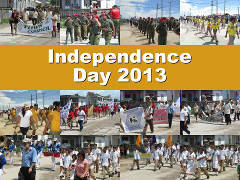 Corozal celebrated Independence Day on Saturday, September 21st, 2013. 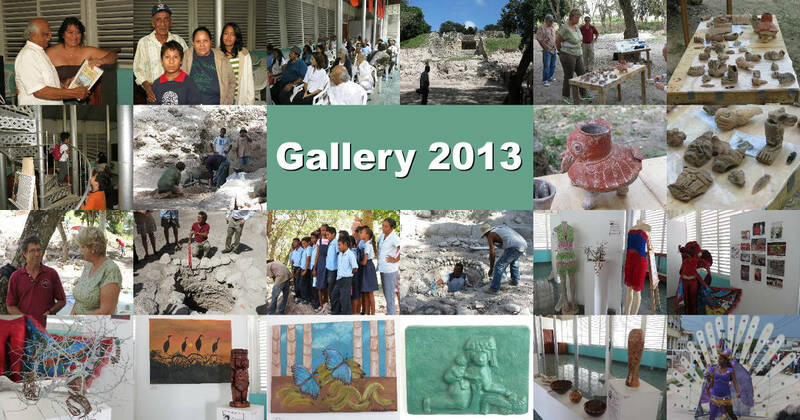 Printed from https://corozal.com — Corozal Gallery 2013.